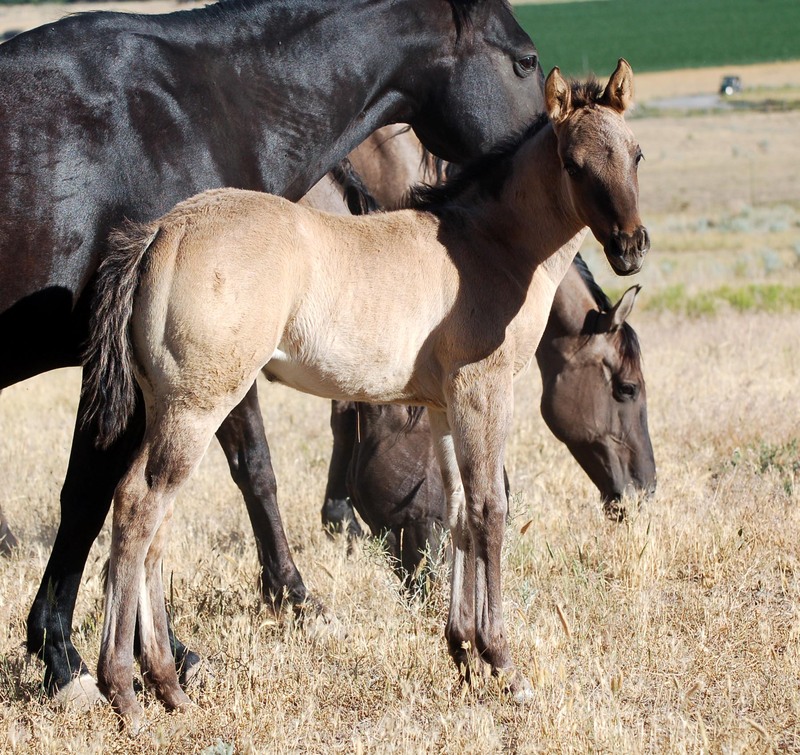 In addition to the Ash's 2018 NFQHA filly ~ we occasionally have an NFQHA mare for sale. SOLD - Jaz SD Sarsparilla, 100% NFQHA by RF Tee Jay Steel Dust and out of Jaz Silver Sage. SOLD - Jaz SD Charra by RF Tee Jay Steel Dust and out of Jaz Miss Charro. In keeping with our planned herd reduction we will be offering more mares in the future. In 2019 we are expecting only 1 100% NFQHA foal by Jaz Poco Simpatico out of Jaz Sedona Silver. Ebon's 2018 grulla filly by Jaz Poco Bravo. 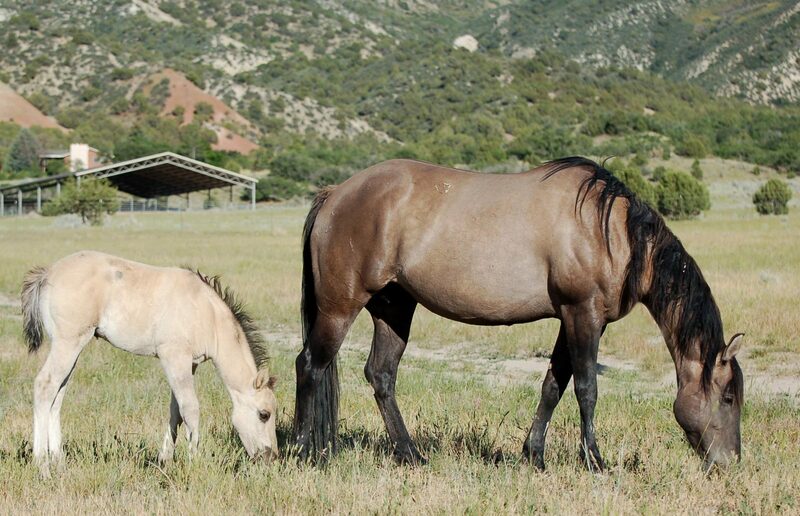 More on the Jaz Ranch 25 year Foundation Quarter Horse breeding program coming soon! 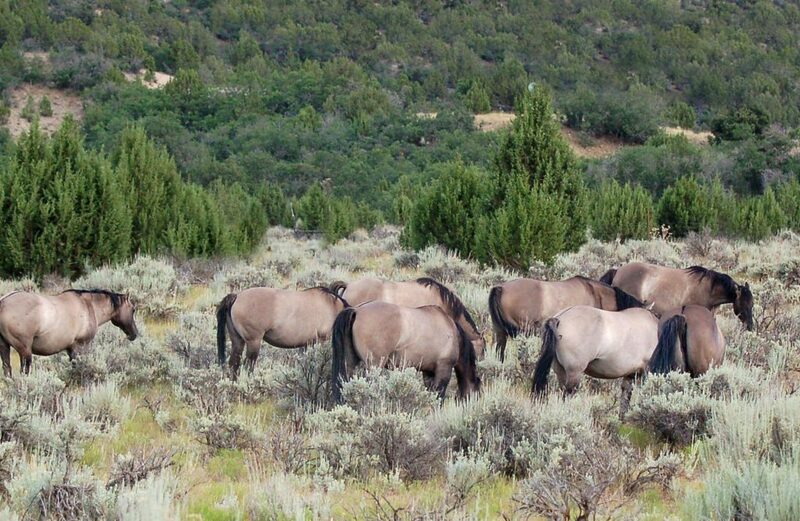 Jaz Ranch has diversified our breeding program, but we will have some NFQHA horses as long as we are still breeding horses! Our 2016 100% grullo stallion, Simpatico, is a silver grullo, and homozygous for black and dun. Clear panel of course. We are considering standing him to outside mares in 2019. Our future 100% NFQHA sire, 'Poco' is a yearling but can be bred to any horse on the ranch in coming years. 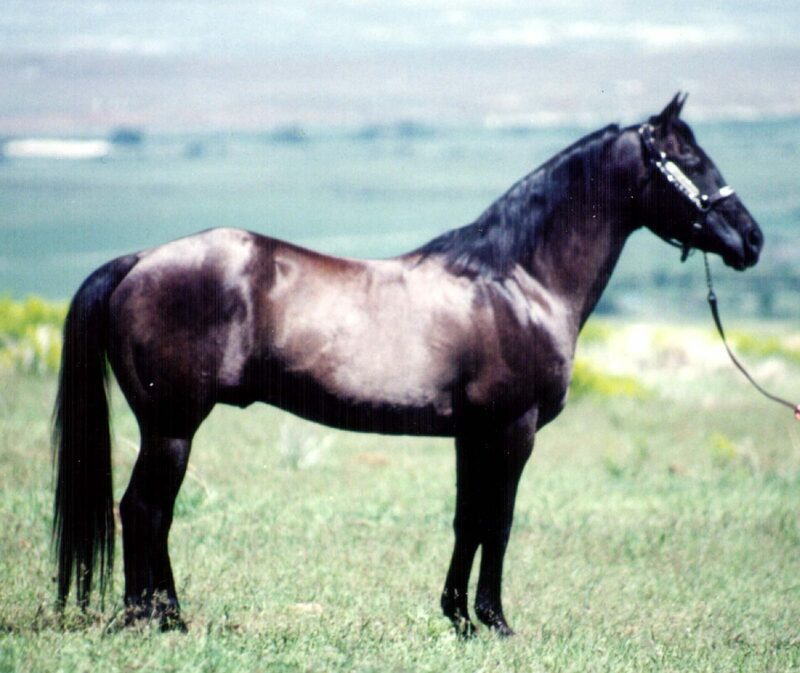 Silver grullo and homozygous for black, he is 35.25% POCO BUENO. Jaz Poco Bravo x Jaz Ebon Doll. 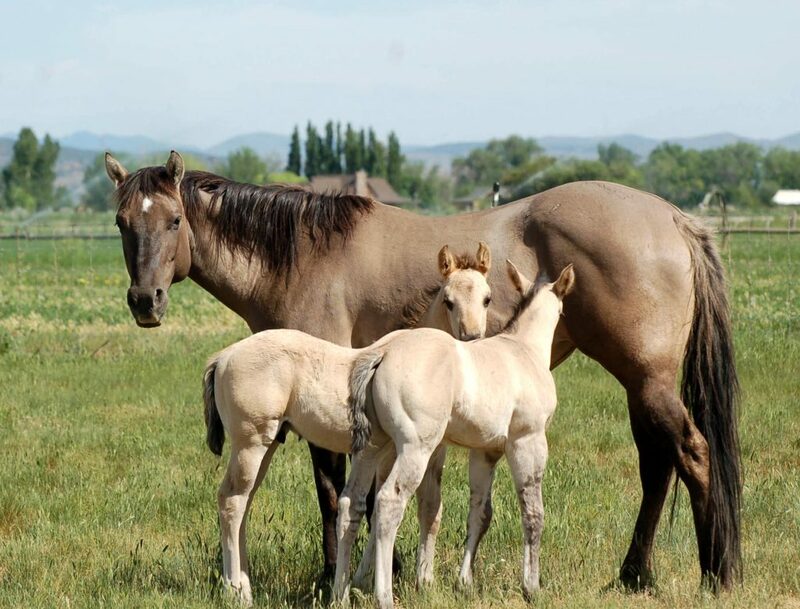 30 year Foundation Quarter Horse breeding program~ and 23 years of breeding NFQHA horses. intelligent, athletic horses with superb dispositions. Mostly black and grulla. 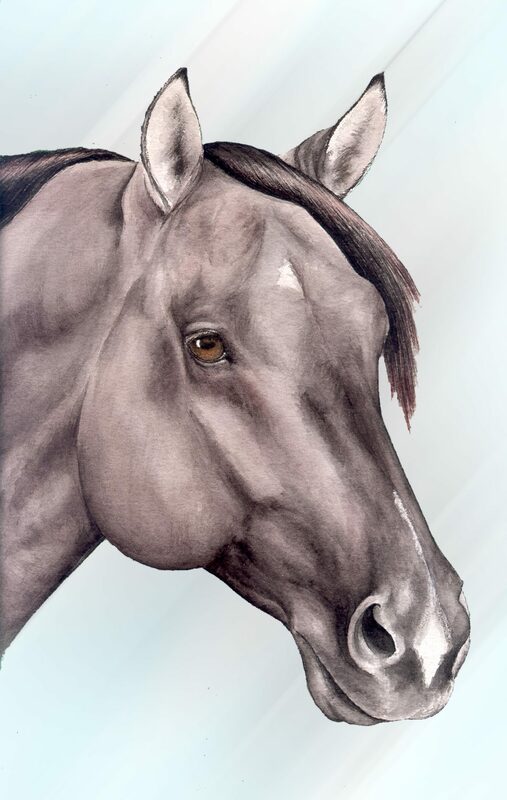 'Poco' was our first Foundation Quarter Horse and sold us on Foundation Quarter Horses with his amazing disposition. 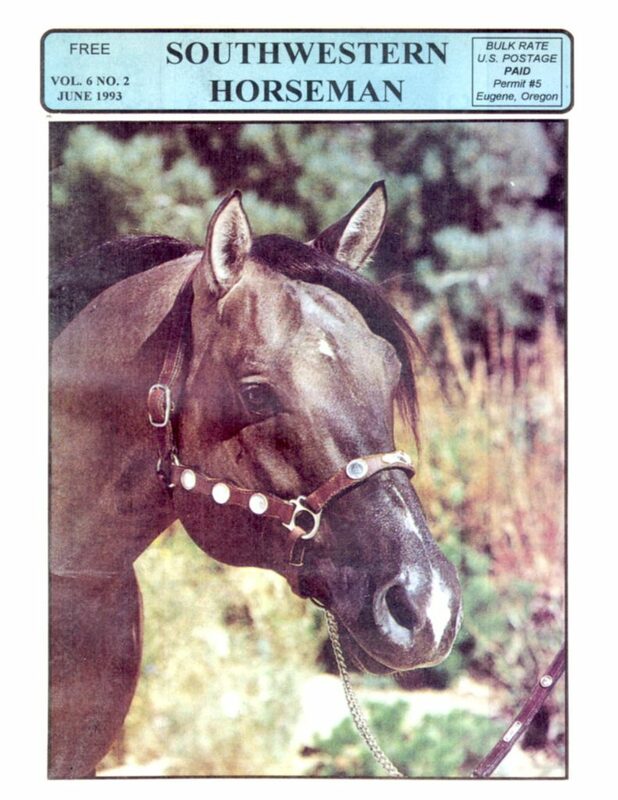 Little Steel Dust was a once in a lifetime horse. 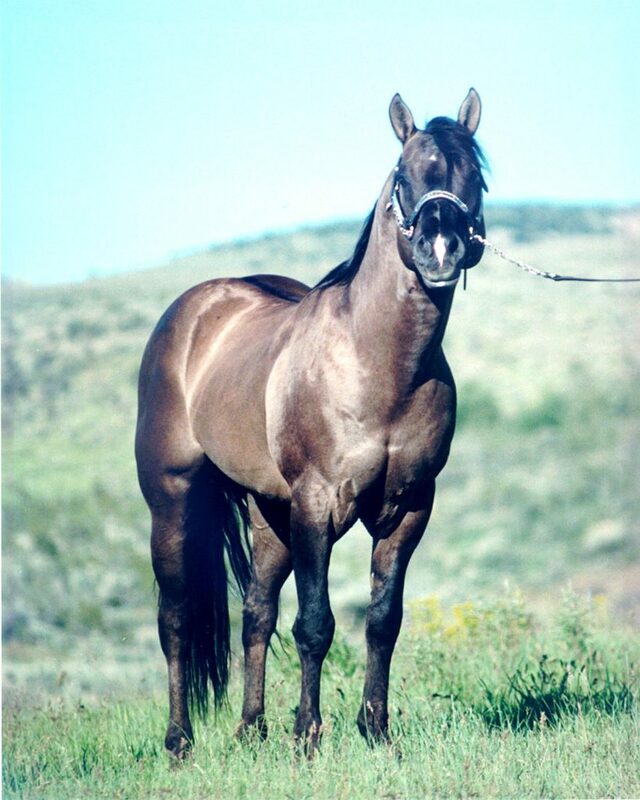 He 'made' Jaz Ranch and many of today's good Foundation Quarter Horses are his direct descendants. We always respectfully called him by his full name ~ never by a 'barn' name. At 29 years old Little Steel Dust still displayed the amazing forearm, stifle and gaskin that he put on his offspring. Until his last day Little Steel Dust moved with a little rolling trot instead of walking when being led. He knew how special he was! Little Steel Dust's own sons and daughters were sent all over the United States and to Canada, Mexico, Great Britain, France, Germany, and Luxembourg. 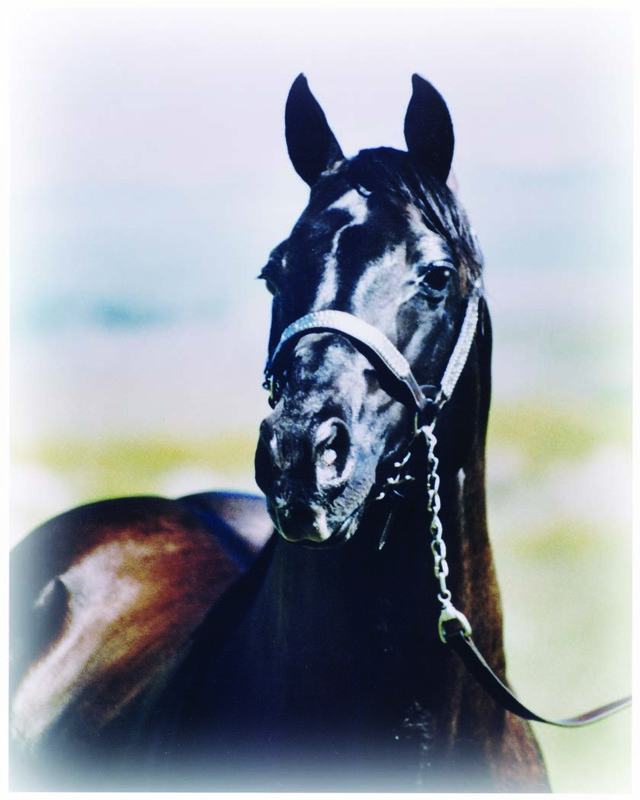 His broodmare band consisted of granddaughters of the immortal Poco Bueno. 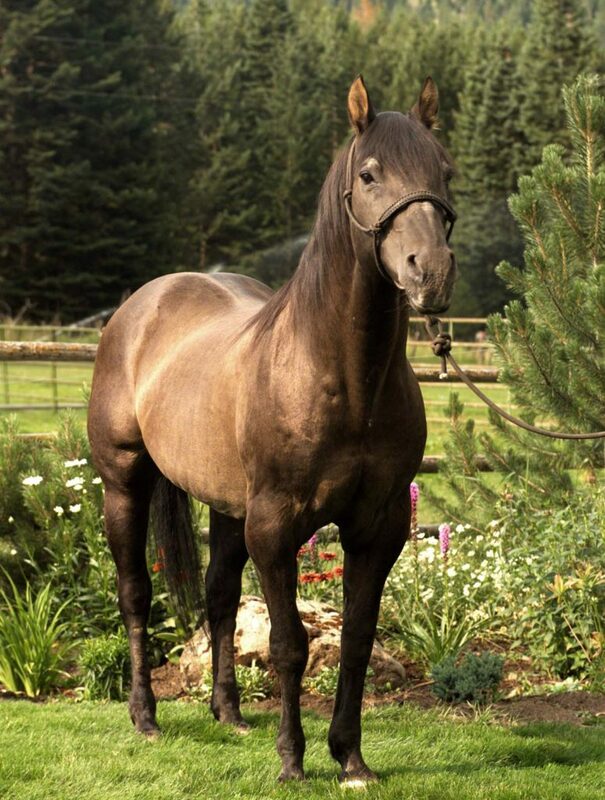 We kept as many of his daughters as possible and bred them to Pocos Gray Comet.